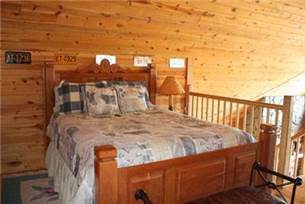 Upscale 2/2 with additional sleeping loft, home theatre, pool table/game room, and a fantastic long range view! 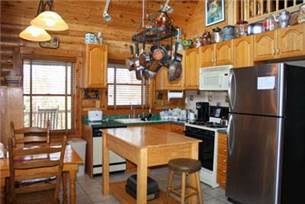 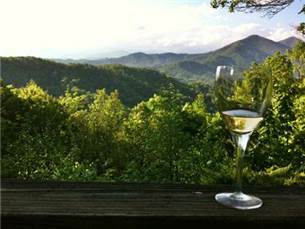 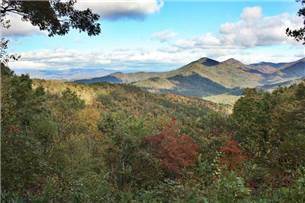 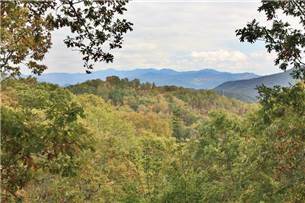 Secluded yet minutes from the quaint Dillsboro shopping district and Great Smoky Mountains Railroad. 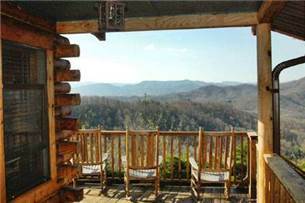 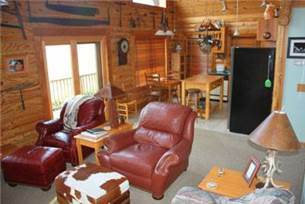 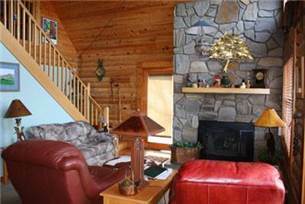 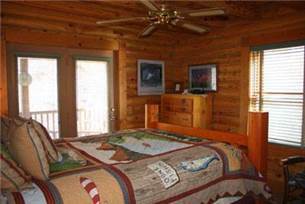 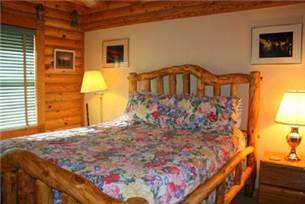 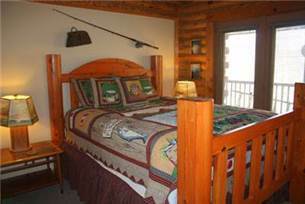 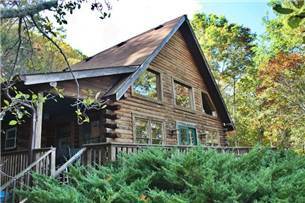 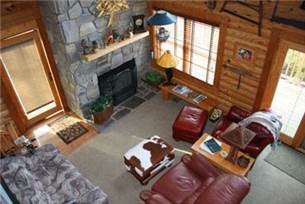 Stay in enjoy the view and relax or use this lovely log home as your rest stop between adventures! 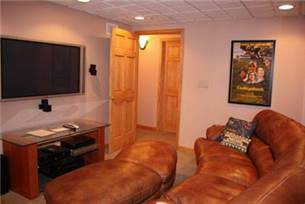 Downstairs media room has flat screen satellite tv with surround sound, vcr, stereo. 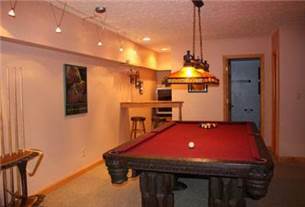 Downstairs game room has pool table and wine bar.Access: Last 1/2 mile is a well maintained, one lane gravel road with moderate incline.